The Packing Dep. is equipped with automatic and semi-automatic lines together with capping and labelling machines, suitable for all packaging. The packing capability varies according to the features of the products that have to be packed. The structure of packing machines allows us to fill and package quantities from 300/500 pcs to bigger quantities. 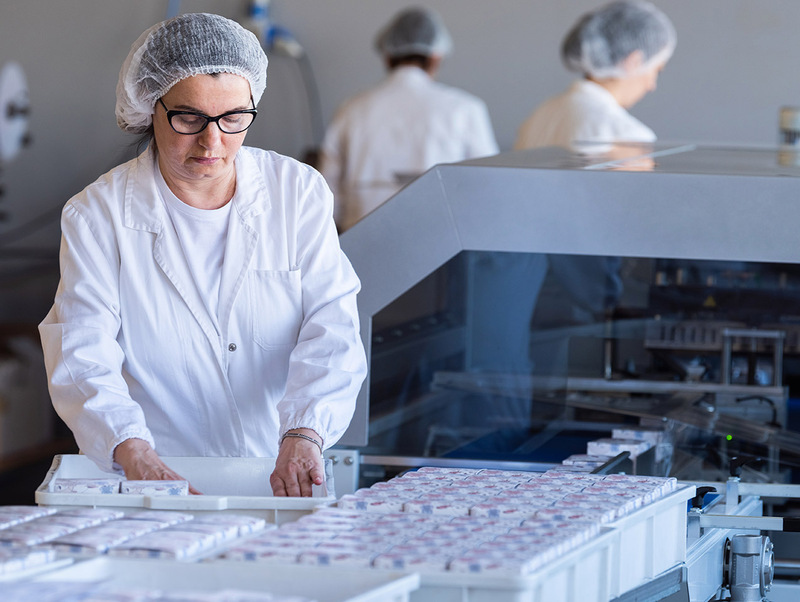 Bionatura can develop products both full turnkey service and half service; what is more, security and hygiene conditions are an essential part of our philosophy. The specialized personnel carries out all the qualitative and quantitative controls; every finished product is checked, verifying its compliance. 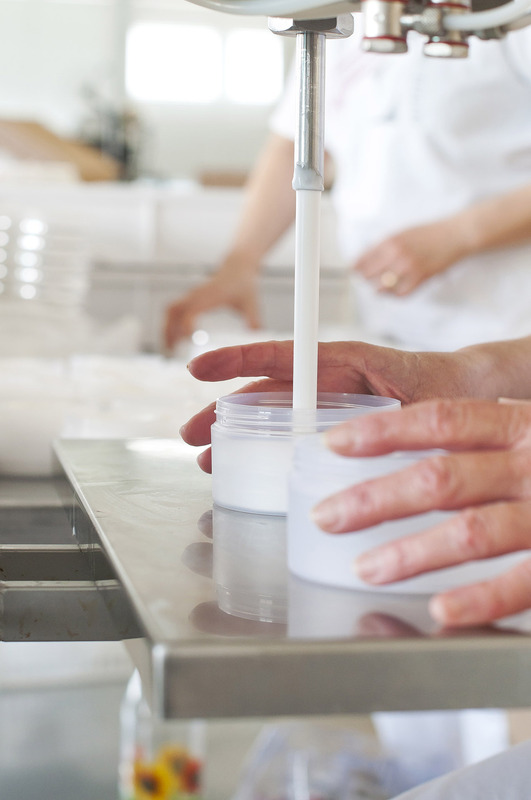 Samples are then stored in order to guarantee their traceability. Once the product has obtained its compliance, the bulk is packed and shipped to the warehouse.